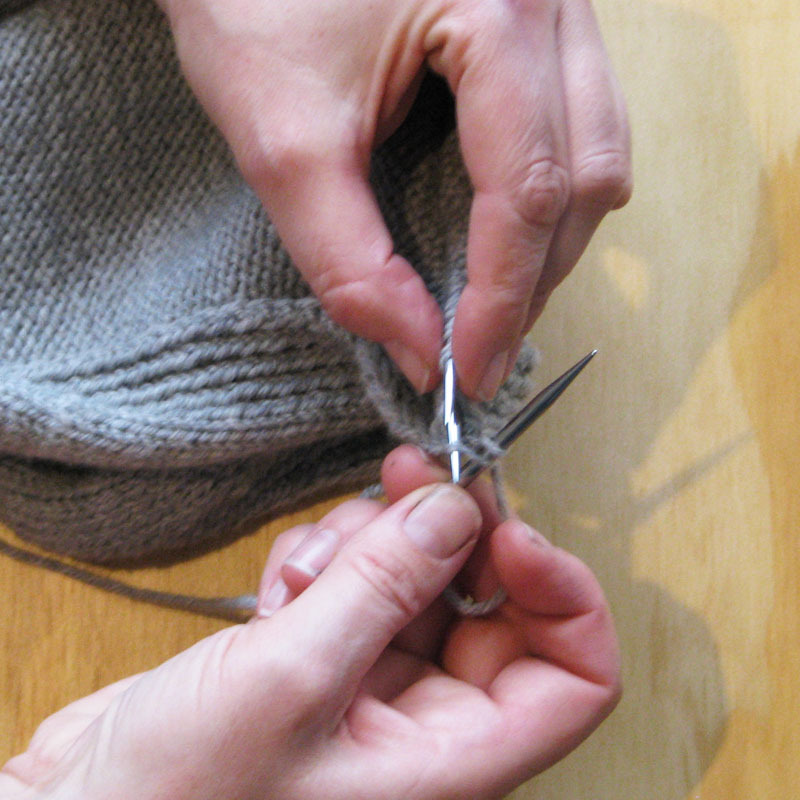 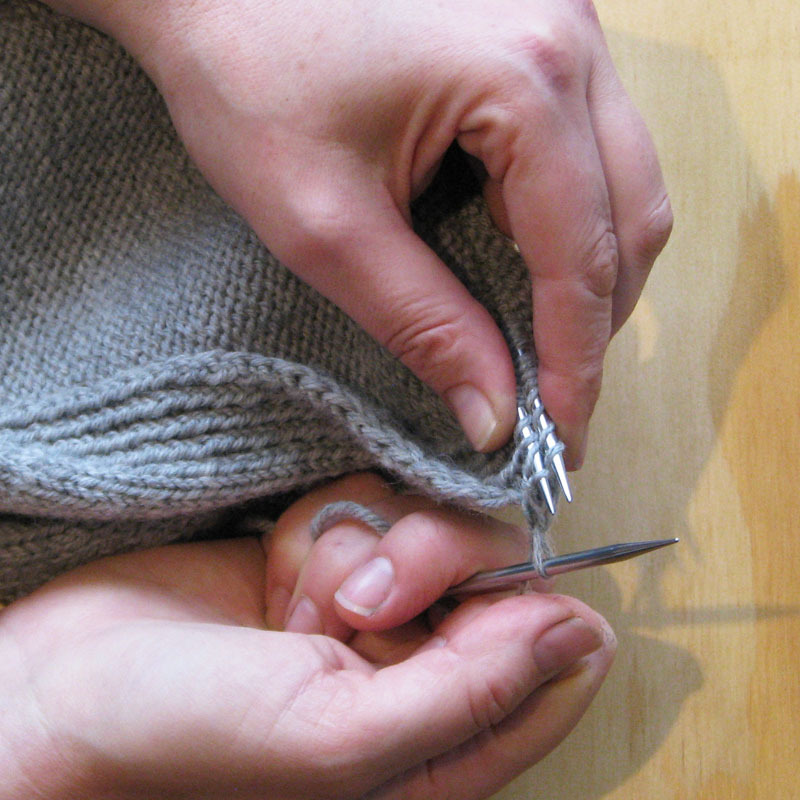 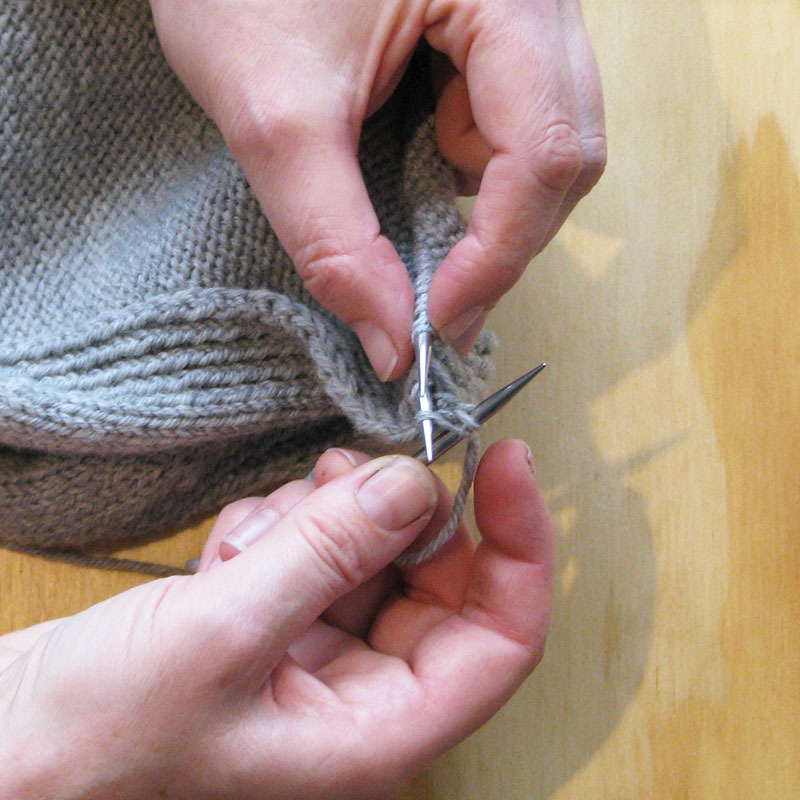 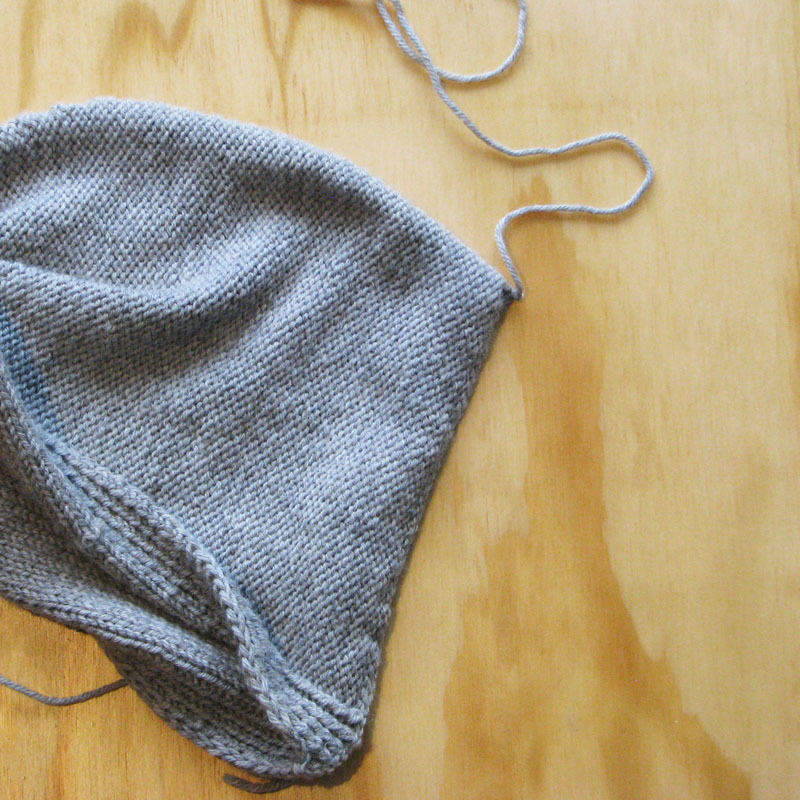 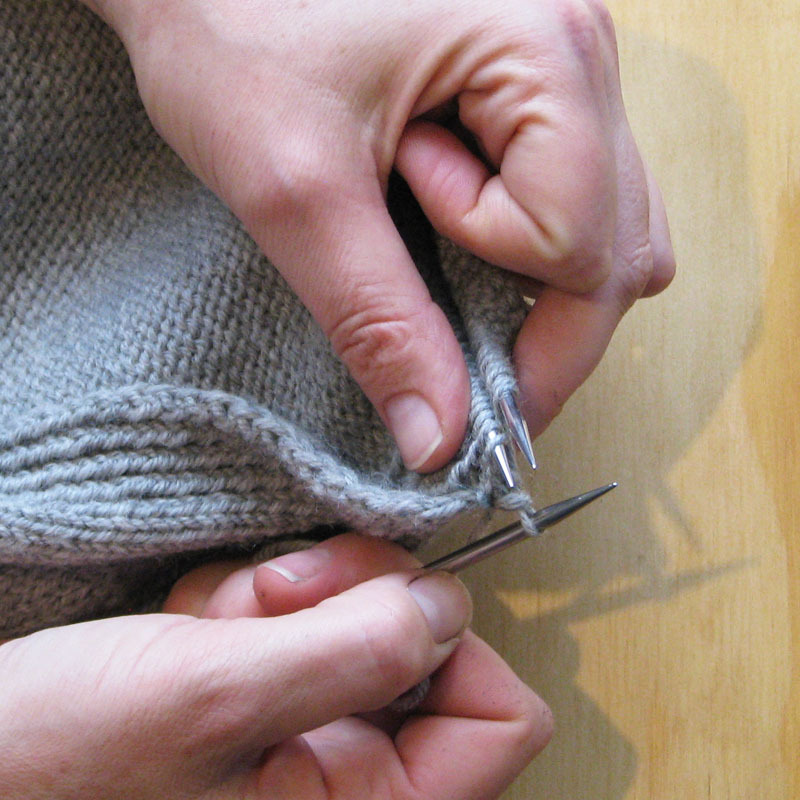 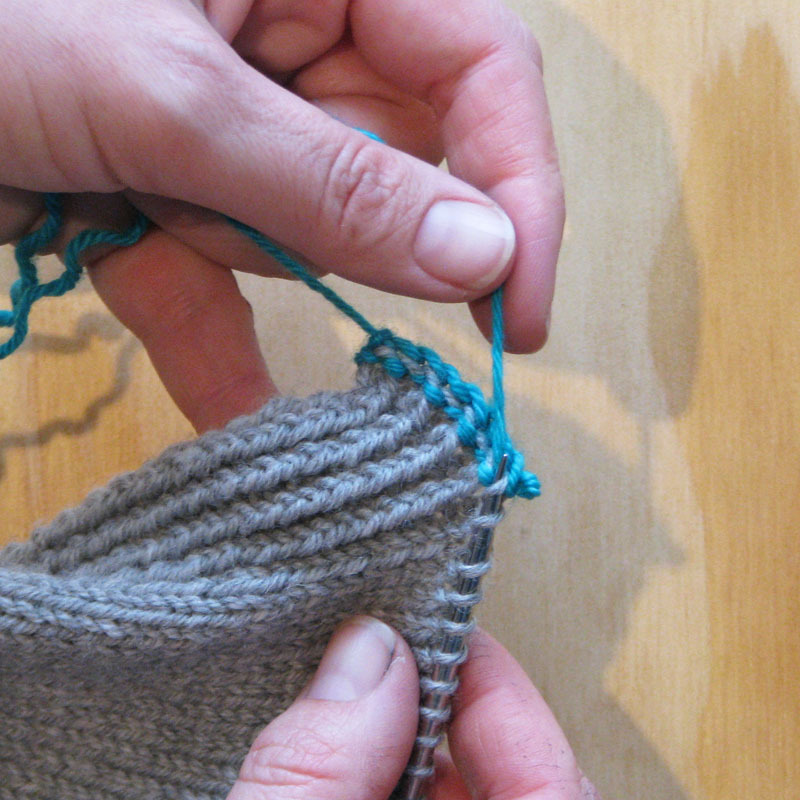 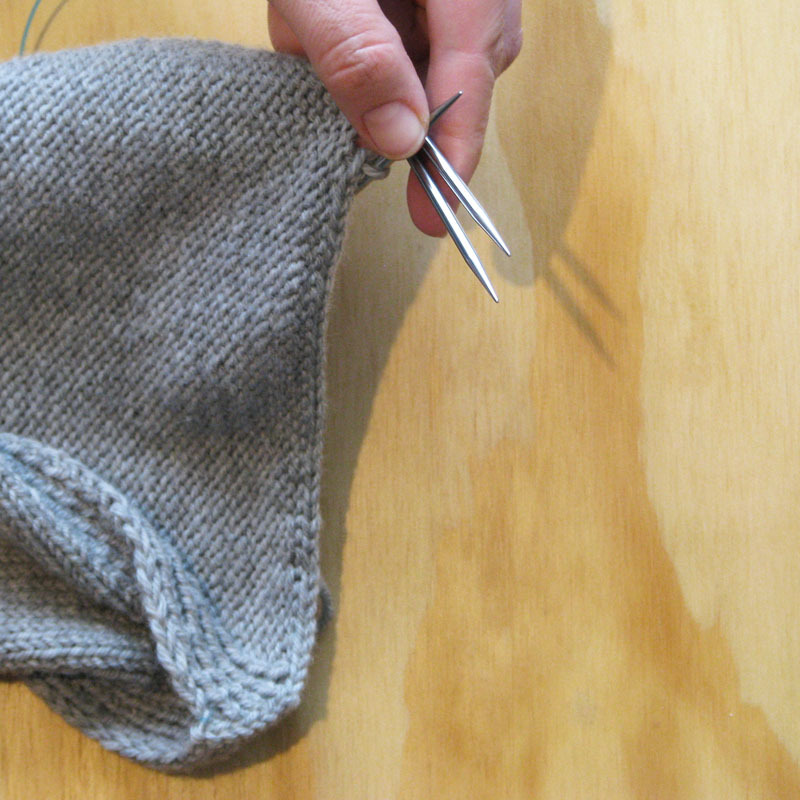 Beginning with a provisional cast on, knit the item as instructed then follow these steps for the 3 needle bind off. 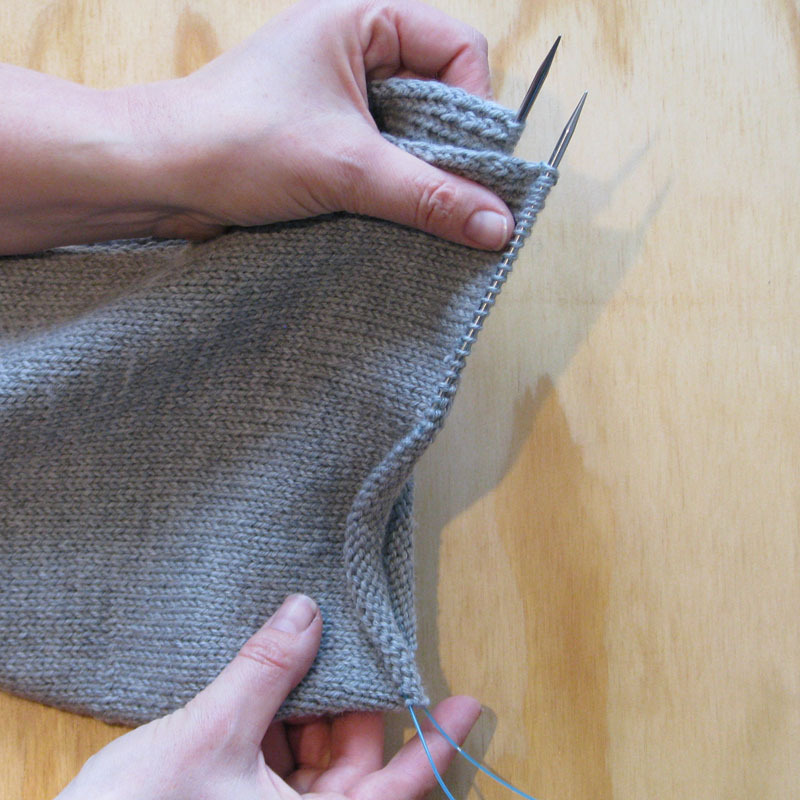 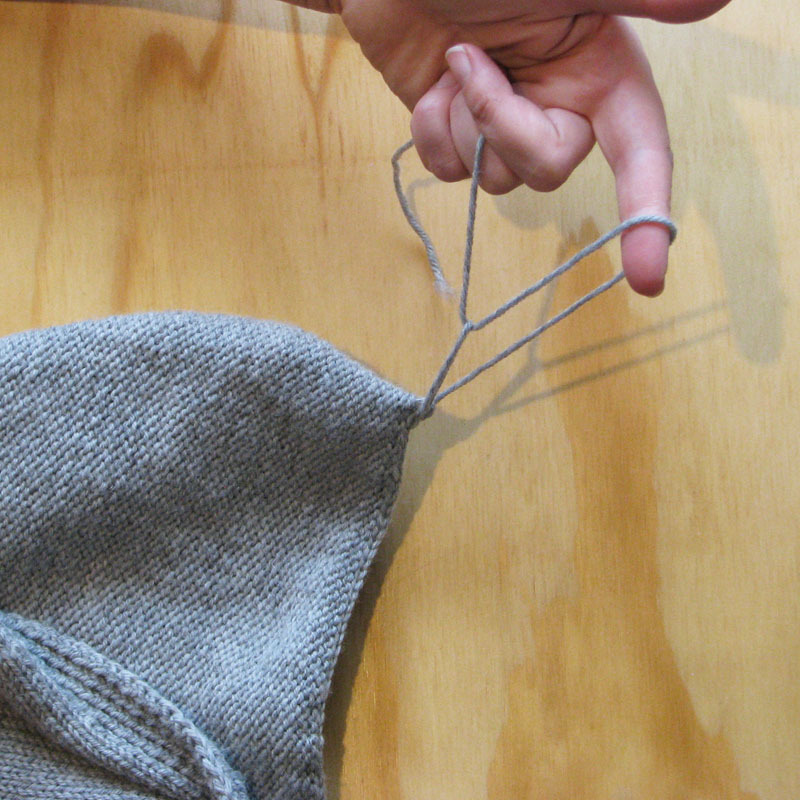 this will result in a single stitch. 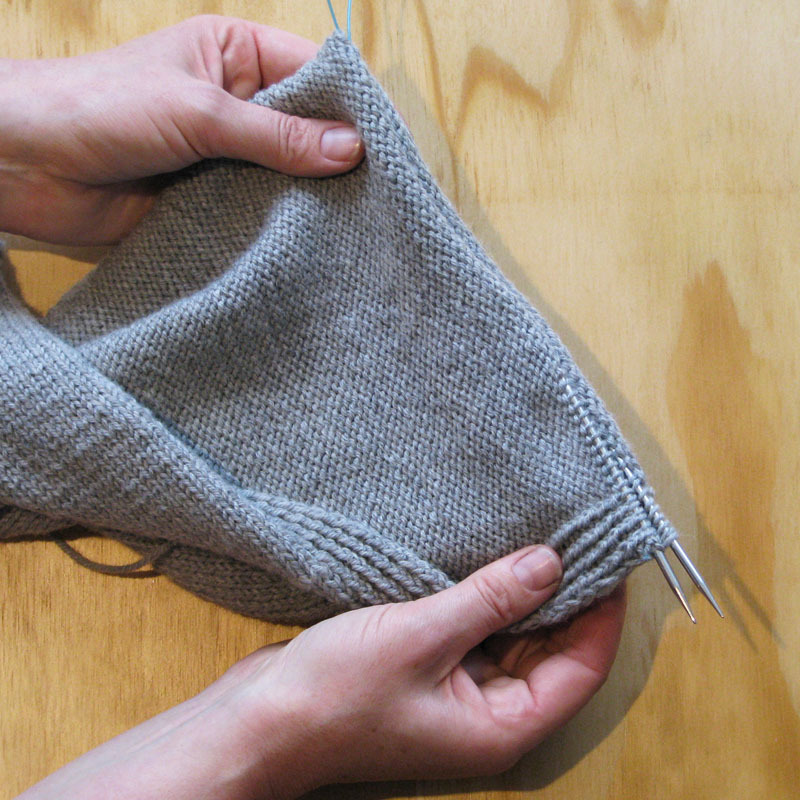 Repeat so there are 2 stitches on the right hand needle. 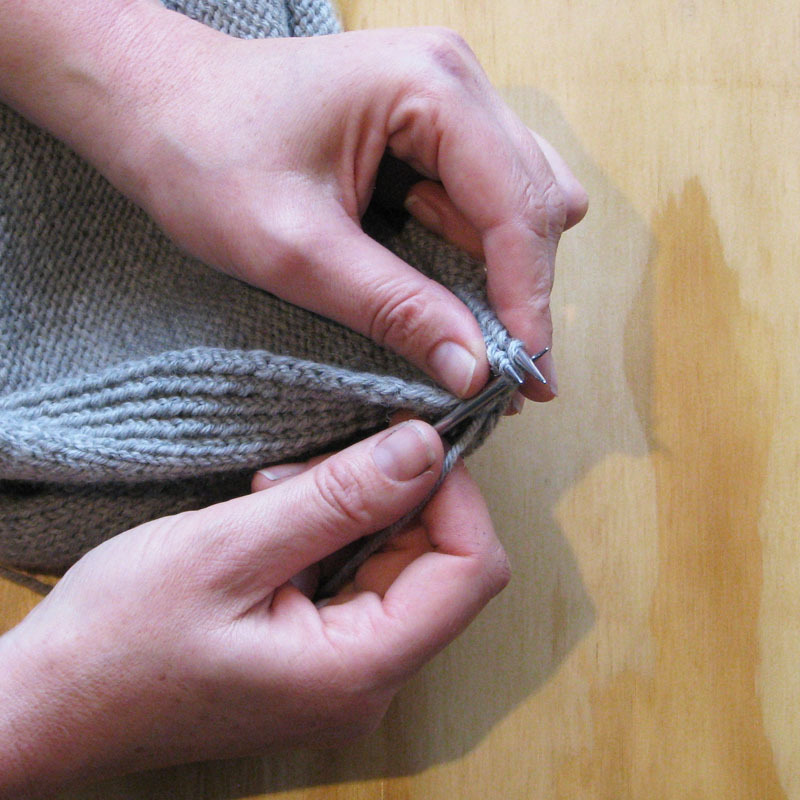 1 stitch remaining. 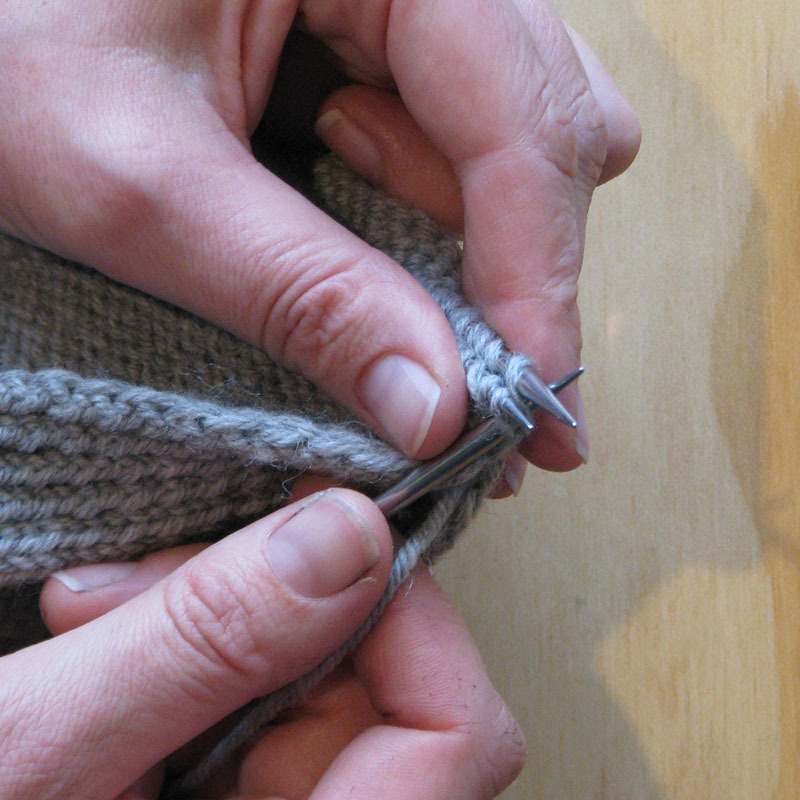 repeat the steps above until you have cast off all of the live stitches.